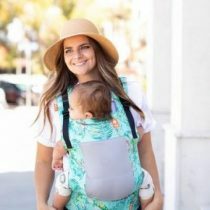 Babywearing doesn’t stop when your bub stops being a baby! 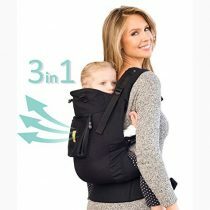 With a toddler carrier you can still keep your child close to you or carry them when they’re tired without the need for a bulky stroller. 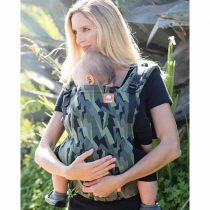 Designed with comfort in mind, this carrier features a 3D mesh insert so no-one gets too hot. 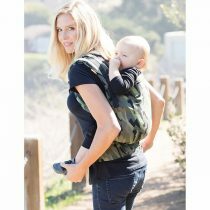 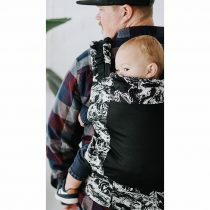 It also lets you choose from three different carrying positions – front-inward, hip and back – and is suitable from ages two onward. 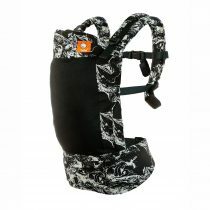 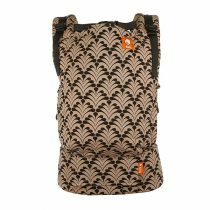 There are also two pockets for storage, a lumbar support pad and height adjusters to keep your child secure as he or she grows.